Traveling And Geo Location Sign Transportation PowerPoint Templates And PowerPoint Themes 0912-"Microsoft Powerpoint Templates and Background with traveling and geo location sign" Adopt adventure with our Traveling And Geo Location Sign Transportation PowerPoint Templates And PowerPoint Themes 0912. Discover new avenues for your thoughts. 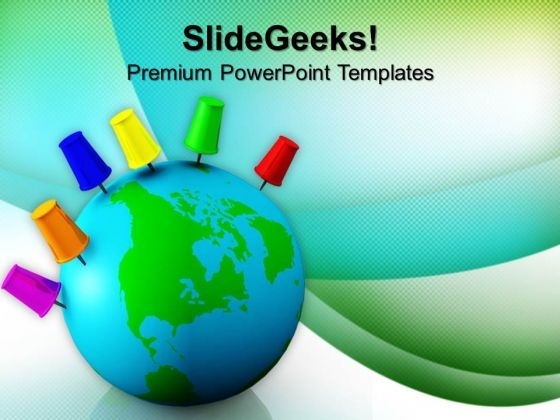 Address the need of the hour with our Traveling And Geo Location Sign Transportation PowerPoint Templates And PowerPoint Themes 0912. Deliver your ideas at the right time. Emphatically define your message with our above template which contains a graphic of traveling and geo location signs. This image represents the concept of international directions and destinations. This image has been conceived to enable you to emphatically communicate your ideas in your Geographical PPT presentations. 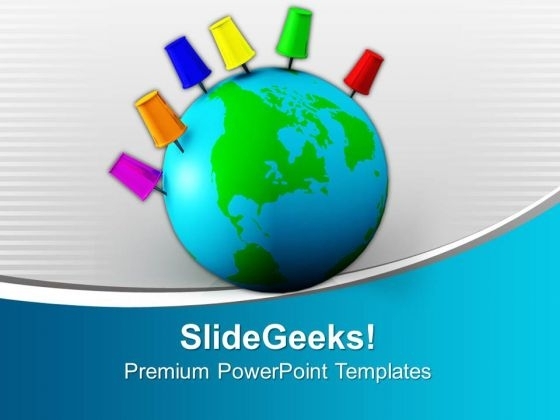 Create captivating presentations to deliver comparative and weighted arguments. End doubts with our Traveling Location Sign Holidays PowerPoint Templates And PowerPoint Themes 1012. You will come out on top. Be the game changer with our Traveling Location Sign Holidays PowerPoint Templates And PowerPoint Themes 1012. Your thoughts will turn the tide.